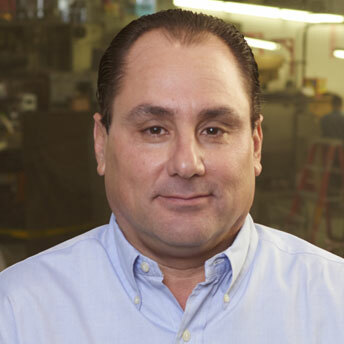 Bob Perna has been one of the leading volume salespersons at Aaron Equipment Company in the Plastic/Processing Industry for the past 22 years. He has been successfully assisting certified appraisal companies and auction companies for equipment values for nearly 20 years. He has personally been involved in hundreds of auction, liquidations and quick sale opportunities. Bob specializes in plastic compounding, pelletizing, recycling, profile and sheet applications related to the plastics industry.